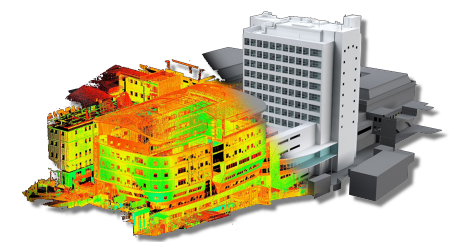 Laser scanning is changing the way surveyors work and collect data. 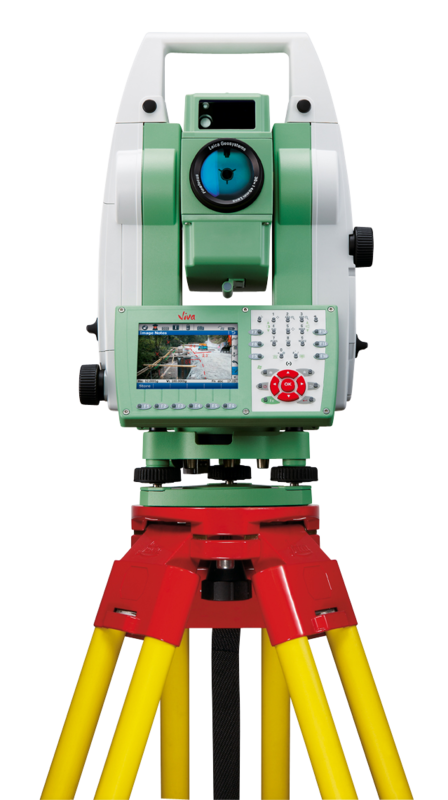 In the past, the survey of a building or structure required the use of a Total Station to record chosen three-dimensional positions. These would then be processed in AUTO CAD and used to generate elevations. With laser scanning this has fundamentally changed. The scanner records three-dimensional positions at a predetermined resolution (1mm upwards) over a chosen area, generating millions of high-accuracy coordinates. The surface of a scanned structure is then represented as a dimensionally accurate point cloud in full 3D. In the drawings shown here you can see that details at high levels can be accurately drawn. Our surveyors use the latest survey technology from Leica Geosystems effectively producing the drawing whilst on site. This ensures that data is transferred accurately and efficiently to the drawing that you receive. Robotic Total Stations and GPS Rovers technology also allows us to be quick, efficient and less disruptive on site. We are able to provide surveys in a range of hard copy and electronic formats to suit our clients needs. Our CAD team are able to quickly turn around survey data from site, into an accurate, well presented drawing that can be sent in .dwg, .dxf, .pdf formats and a range of plot sizes. 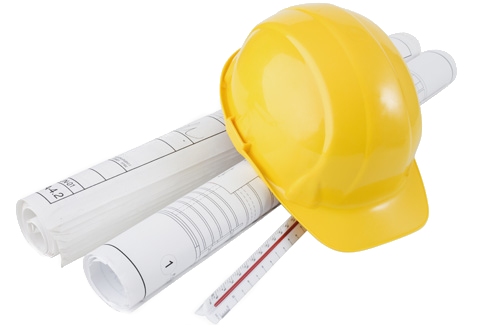 Our measured building survey team caters for Architects, Estate and Facility managers. 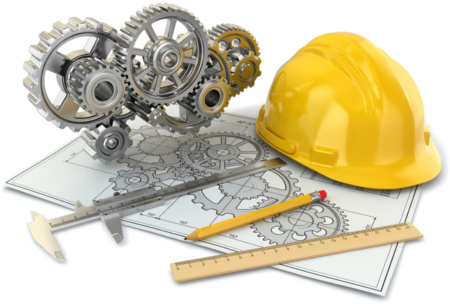 Specially trained technicians using state of the art measuring equipment and handheld computers measure and draw the floor plans on-site. This highly accurate system increases accuracy and virtually eliminates re-measuring due to errors. Additionally information such as surface finishes, floor to ceiling heights, electrical and fire equipment can be included. The output data is available as either digital data or as a traditional paper plan. 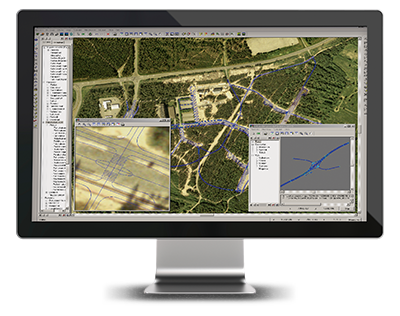 Scadin provide for tailored-made utility mapping and locating servies. Using a variety of methods to locate and mark underground services up on digital drawings such as RFL and GPR. A GPR survey measures variation in sub-surface conditions and so can detect many types of pipe and cable as well as other potential hazards or obstructions, providing their physical properties are sufficiently different from the surrounding ground. The data requires complex processing and can often be difficult to interpret, particularly if there are a number of utilities or if the ground has been severely disturbed. Scadin use experienced and qualified geophysicists to undertake GPR surveys and the data is processed using the most up-to-date software available. Information gained from an RFL survey allows a more accurate interpretation of the GPR data and so a more complete picture of the subsurface can be obtained. 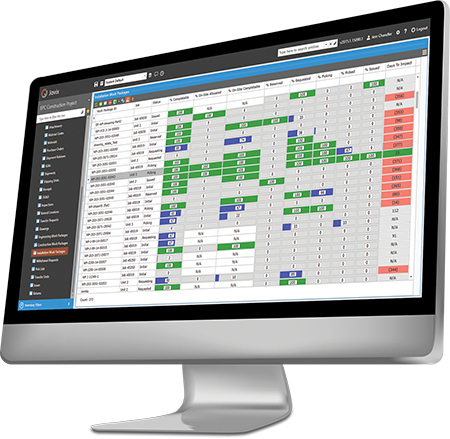 A standard component of a full utility tracing survey is the investigation and recording of all inspection chambers and manholes within the site, allowing for a full detailed schedule to be produced for the client. The location and features identified in the survey are tied in using a total station to provide the best possible positional accuracy and then overlain onto a topographical plan providing clients with accurate utility plans of the site. Although a non-intrusive survey cannot guarantee that all sub-surface features are identified it does allow clients to plan a project with confidence. Setting out can be carried out in many ways depending on the clients needs and tolerances, in the majority of cases a pin, peg, stake or nail would be used to represent a point on a structure to be constructed. We offer a setting out service for a variety of projects including roads, sewers, houses, piling projects, pipelines, bridges, steel frames and many other projects. 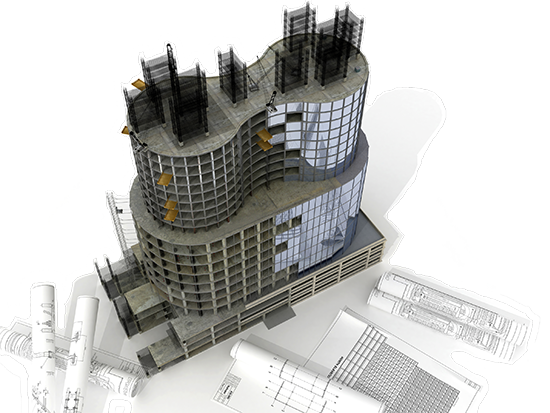 We can set out from a variety of data formats ranging from simple lists of co-ordinates, cad drawings, which we can extract co-ordinates and create a dataset to set out together with various other formats. Precise levelling using parallel plate, invar staff, BRE levelling bolts and deep datums. We can undertake monitoring surveys to identify movement or deformation in any environment using precise digital levels, movement detectors, precision survey instruments and highly accurate reflectorless total stations. With a track record in the design, specification, installation and completion of monitoring campaigns to measure and record movement in a large variety of structures and buildings, we are able to confidently advise and liaise with clients to achieve the best monitoring system to meet their requirements. We are often employed in the field of boundary dispute resolution. The current system of boundary registration in the UK is based on the ‘general boundaries’ rule. This presents a problem where the boundary is required to be defined accurately. At Scadin we have many years' experience in dealing with such disputes and are fully aware of the legal implications of dealing in such a matter. We are therefore equipped with all the modern technology and knowledge to help our clients to find a solution to the problem at hand. Working extensively throughout the UK and Ireland on a variety of Conservation, Retail, Commercial and Government projects. © 2018 Scadin Surveys Limited. All Rights Reserved. Company No. NI055025.